3. After opening the link, click the Contact Us link in the upper right corner of the website. The one below your profile picture/image. 4. After clicking Contact Us, you will be given choices in regards to your concern so they can narrow it down down to the specific details. 5. Once you are done with the topics and categories, the system will generate an answer most relevant based on your concern. Please read and see it can help you out, if not we best advise that you contact them by Email. Just click the Email Us button. 7. 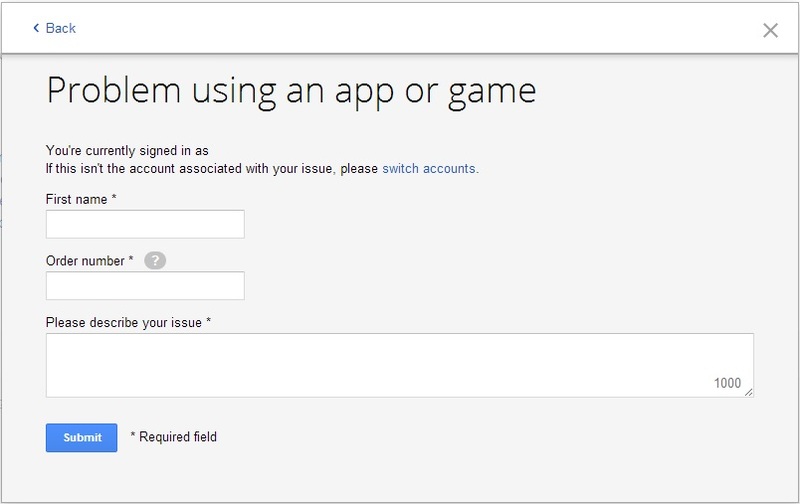 Just fill-in the necessary details and click Submit once you are done. 1. 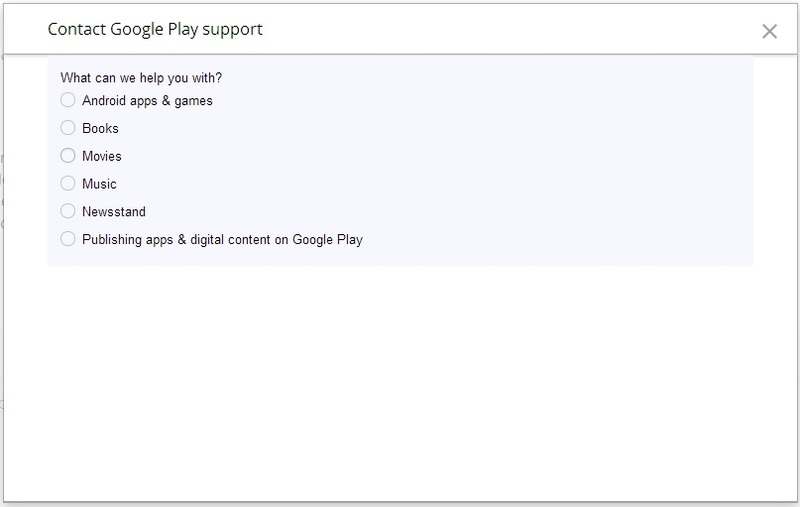 Open Play Store App in your Android device. 2. 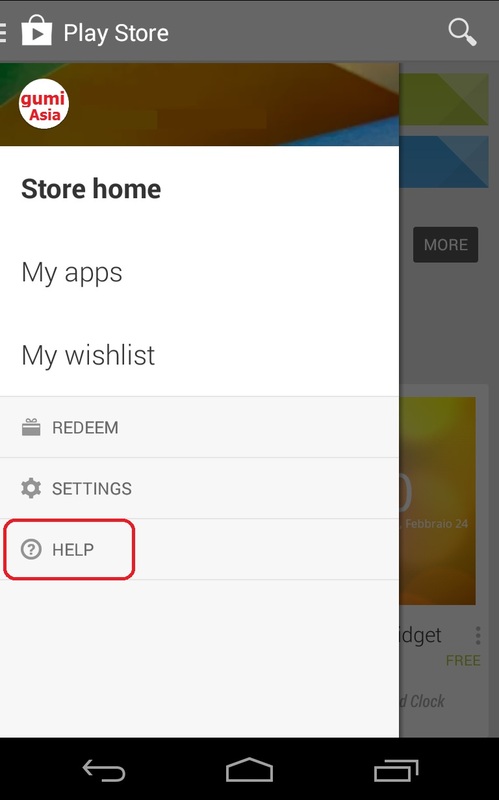 After opening Play Store, open the Menu then choose and tap Help. 3. Upon opening, you should be able to see the site below via your mobile browser. Tap Contact Us to continue to the next step. 4. 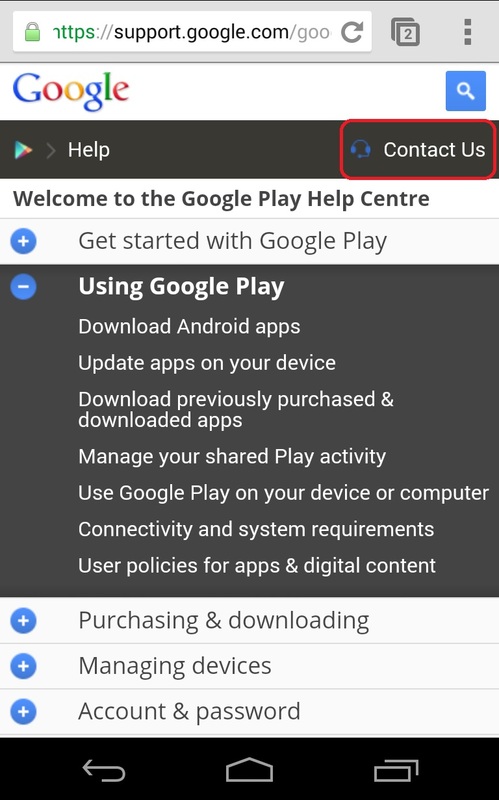 Once done opening the Contact Us page, please refer to Steps 4 to 7 of the Play Store Support for Desktop for the succeeding procedure. 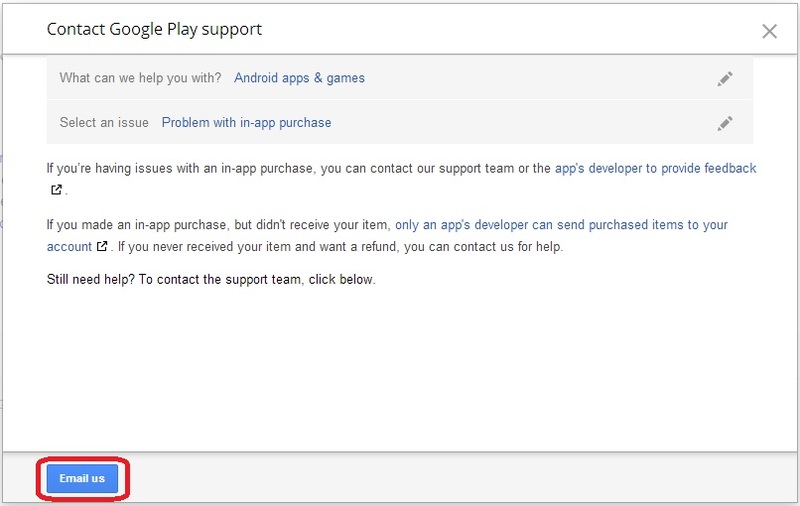 It should show the same thing, the only difference is you are using your mobile browser.